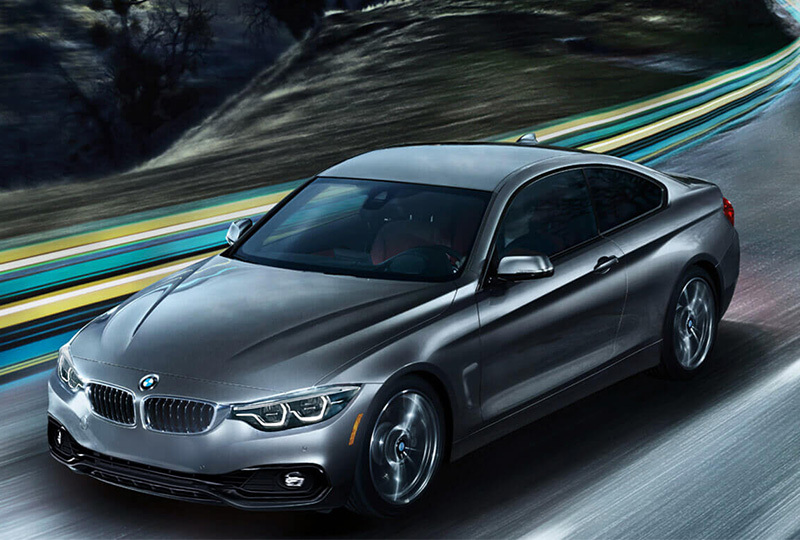 The 2018 BMW 4 Series Coupe from Lauderdale BMW in Florida - serving Aventura and Hallendale - is poised to thrill with unlimited performance ferocity and host of futuristic integrations. Boasting a 320 top horsepower, the 2018 BMW 4 Series Coupe bursts through the gate with stunning ability that feels effortless from the driver's seat. In as little as 4.6 seconds, it's able to reach 60 mph, while the Adaptive M Suspension uses electronically controlled dampers to adapt to fluctuating road conditions and your unique driving style, creating a fluid travel experience. Sleek aesthetic continues to the confines of the sport vehicle, where drivers are greeted by body-hugging sports seats and vibrant red leather accents and intricate black stitching. With Head-Up Display technology, your windshield is treated with a dose of practical tech, as key driving information like navigation guidance, collision warnings, current speed and speed limits are displayed before you. With your eyes off your phone, it has time to refill on power with a wireless charging port that's integrated in the center console. 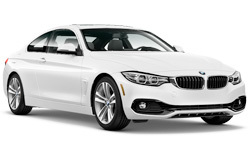 Schedule your 2018 BMW 4 Series Coupe test drive by calling 877-728-4973, or visit our location at 1400 S. Federal Hwy. in Ft. Lauderdale, FL for an in-person consultation. 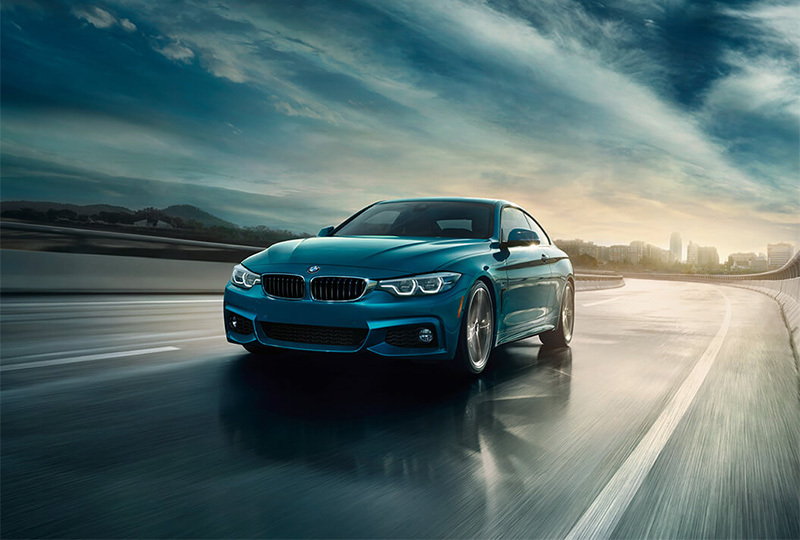 Inspired by the legendary 3 Series, the 4 Series Coupe ushers in a new era of performance-driven design. And once you're behind the wheel, you'll see that its power, agility and racing-inspired style raise the segment's benchmark, yet again. An Interior Built For The Driver. Racecar-style, body-hugging power seats. Vibrant, red leather with cool, black detailing. This is what a driver-oriented interior looks like. 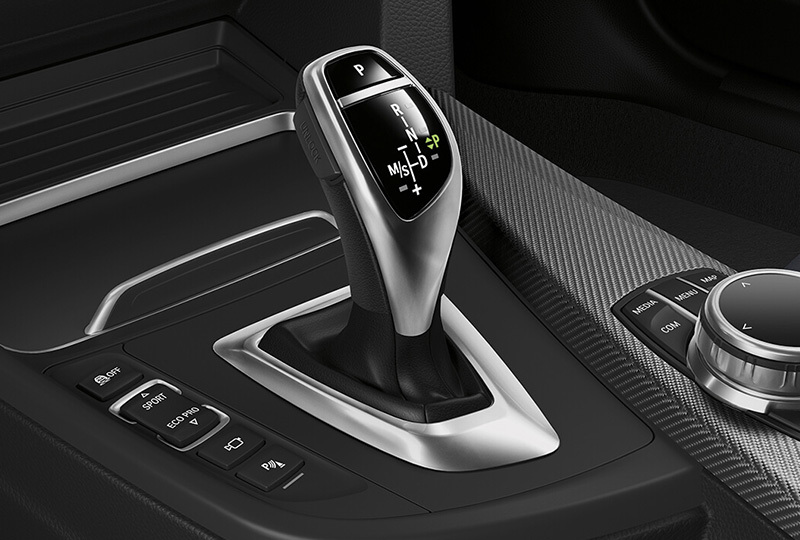 And when combined with the intuitive placement of driving controls, the unbridled power of BMW is truly at your fingertips. The Power To Separate You From The Pack. 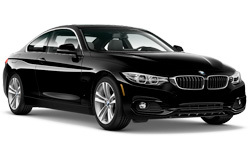 A 320-hp engine4 beats deep within this athletic, responsive coupe, providing a powerful straight-line acceleration. Its superior handling is achieved with near-perfect 50/50 weight distribution and sophisticated, front and rear suspension. Clearly, driving the 4 Series proves nothing short of thrilling. Navigate naturally. 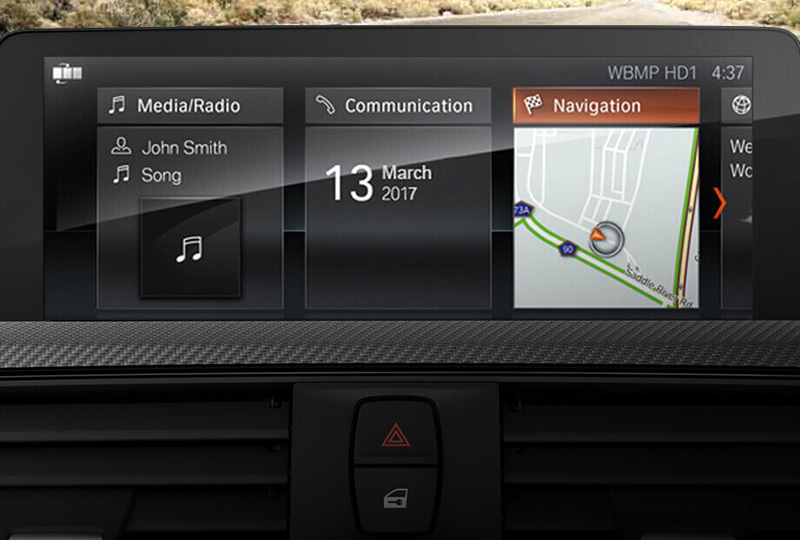 The intuitive interface of the latest iDrive includes natural language understanding, so you can simply say what you want to do - from finding a destination to choosing a radio station - and let your BMW do the rest.